twenty years. As of the census in 2010, the county stood at over 805,000 residents, and it is predicted that a population of over a million will call the region home by 2030. So what draws people to this bustling area? First of all, it’s the central location, and second of all, the sheer amount of things for people to do. 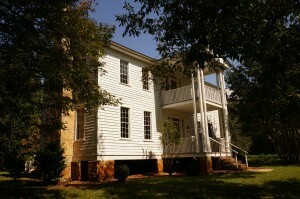 Founded in 1818 and named for one of the Georgia signers of the Declaration of Independence, Gwinnett County has plenty of history behind it, and consequently several historical points of interest. 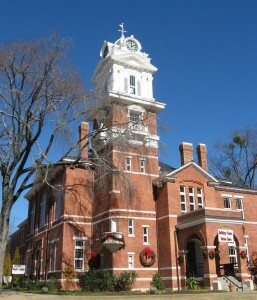 The historic courthouse and history museum provides insight into Gwinnett County’s past, while the Gwinnett Environmental & Heritage Center offers tours of several heritage sites so visitors can experience the region’s history firsthand. Make sure to also stop by the Fallen Heroes Memorial to pay your respects to the heroes of the past. ArtWorks!, Hudgens Center for the Arts, and the Childrens’ Art Museum are also areas where a different kind of history can be experienced – the history of art. The Infinite Energy Center also has a theater for those of the performing arts variety, though the center has much more than just a theater; the Infinite Energy Arena hosts many of the athletic functions in the area, and the Infinite Energy Forum provides a convention center where something interesting is always happening. In addition, if shopping is more up your alley, the famous Mall of Georgia is located in Gwinnett County. Touted as the largest mall in the southeast United States, it has everything up to and including an IMAX theater. There are many much smaller boutiques as well, and taking a stroll through any of the various small towns or historic districts is worth enjoying the atmosphere and experiencing the local businesses. There are lots of things to do in Gwinnett County, whether it’s any of the large points of interest or simply the old-world charm.